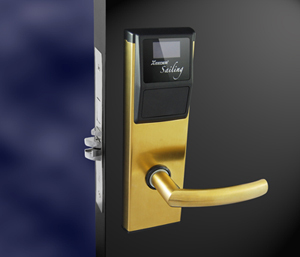 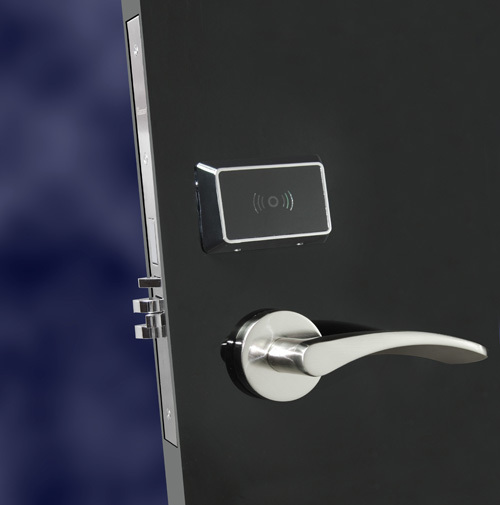 Xeeder S1 hotel lock is the new model hotel lock that can display the guest name and info. 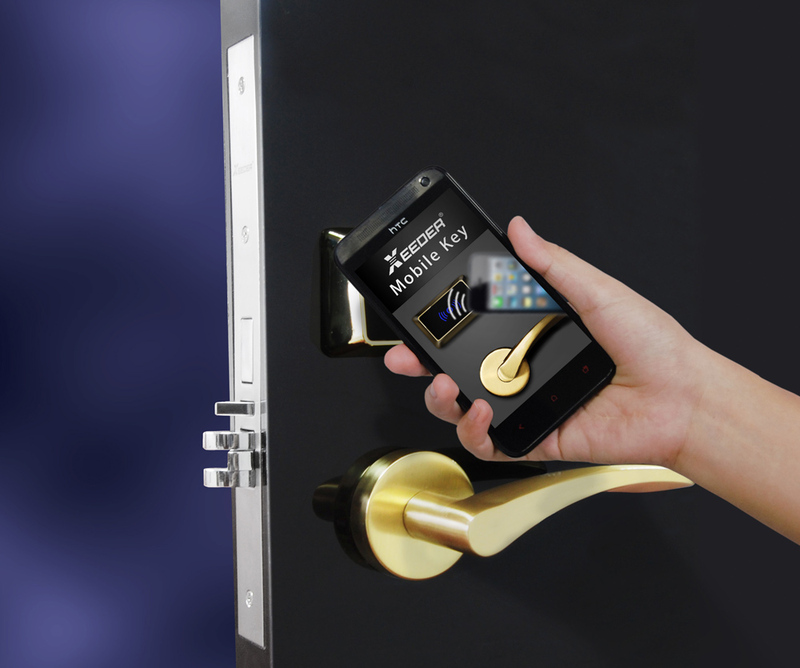 The handing device for hotel housekeeper manage the doors which equipped Xeeder RFID locks. 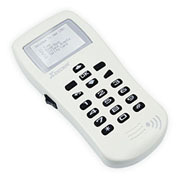 It is small and easy take in pocket.The good tool for hotel housekeepers.